Congratulations! You are thinking about becoming a home owner! The prospect of owning your own home is an exciting one. The purchasing process has its twists and turns but ERA is here to help guide you through your home search and purchase. Selling your property without guesswork! Timing is everything when it comes to selling your property. That's why we've developed a program to provide confidence that the sale of your property will be completed in a timely and efficient manner. 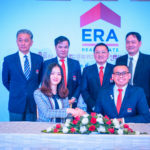 ERA CAMBODIA offers client a digitally engineered solution to find the most relevant and professional property agent with access to their genuine ratings and reviews, comprehensive track record in transactions, awards achievements and trainings attended. At ERA, we understand that looking for a new home can be a daunting task. This is why we constantly strive to make the process fuss-free and convenient for all home buyers. Please go through our listing to see which one is the best home for you. Get quick access to properties you loved, browse properties you've previously viewed and get updates on property price of the homes that interest you. Instantly find professional and reliable property agent based on their past transaction statistics. ERA was established in the US in the 1970s. It quickly made a name for itself for pioneering the use of the fax machine to connect buyers and sellers across the US. It also was the first real estate agency to post listings online in 1994. In Asia, ERA is present in Singapore, Indonesia, Japan, Korea, Malaysia, Taiwan, Thailand, China, Vietnam and Cambodia. It has 621 offices and close to 17,630 agents in the region. 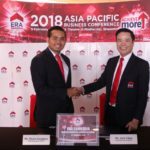 ERA Cambodia was introduced and welcomed during the recent 2018 ERA Asia Pacific Business Conference held in Singapore. Cambodia is the 10th country added to ERA’s Asia-Pacific network. 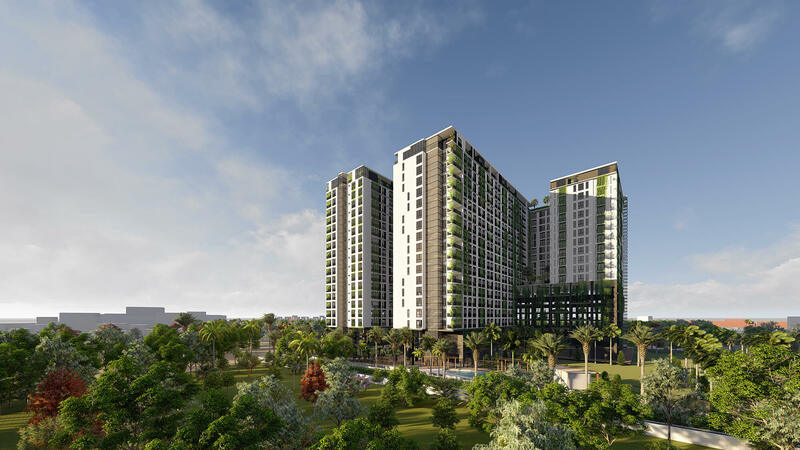 ERA Cambodia is expected to emerge as one of the most dynamic and advancing markets among ERA Real Estate worldwide networks for providing real estate services to all local and international customers. #247 St. 51 Corner of St. 360 Sangkat Boeung Keng Kang I, Khan Chamkarmon, Phnom Penh. Copyright 2018. All Rights Reserved. Tel: +855 23220256 • info@eracambodia.com.